Did you lose your key and you don’t want to change your lock? Do you want all your locks to use the same key? Well, there is an easy solution for that. Call us today and we can get your locks rekeyed without any damages to your doors and locks. 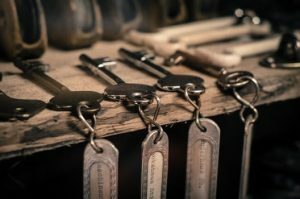 We offer to rekey your locks if you do not want to change your locks or if you simply want to use the same key for all your locks. Locks are not always easy to work with and it is a difficult task to fix them by yourself. Why try to do it yourself and possibly even damage your locks and doors? That’s where our locksmith services come into play. 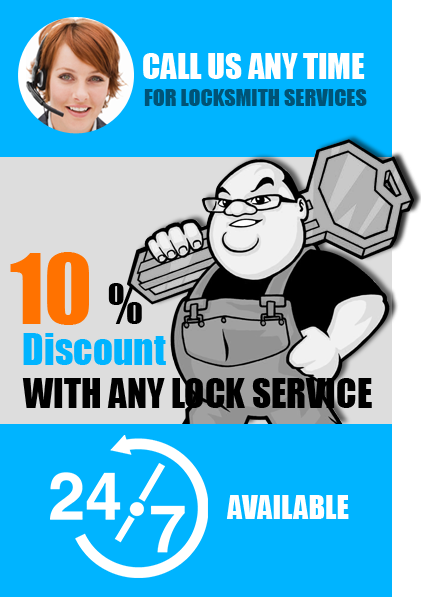 Our locksmith technicians can get your locks rekeyed in no time. Undoubtedly, locks are not always easy to deal with and often give us a headache. 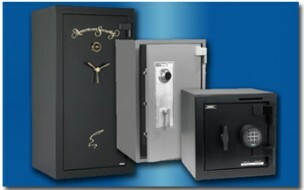 Therefore, here at On Call Locksmith Los Angeles, we train our technicians to deliver the best service. Trust us – we’ve been there too! We know that sometimes it is very frustrating having multiple keys for multiple locks. It’s always easier to have just one key. We want you to know that our professionals have been trained and are able to rekey your locks at any time. We can rekey your door locks from your home or even your business. Do not hesitate to call us because we are ready to help you with anything and at any time. We are here to fix your problem because we know that it is frustrating juggling all those keys. Also, so that you no longer have to break into your own property; because often times the situation only gets worse. Therefore, we will help prevent your home and business from burglaries and theft by using quality security locks and keys. Undoubtedly, we will be there at your service. Regardless of what time it is, we can be there for you within 20 minutes. So just pick up the phone and dial our number. Not only will our customer service team get you a free quote, but our technicians will also do their best.